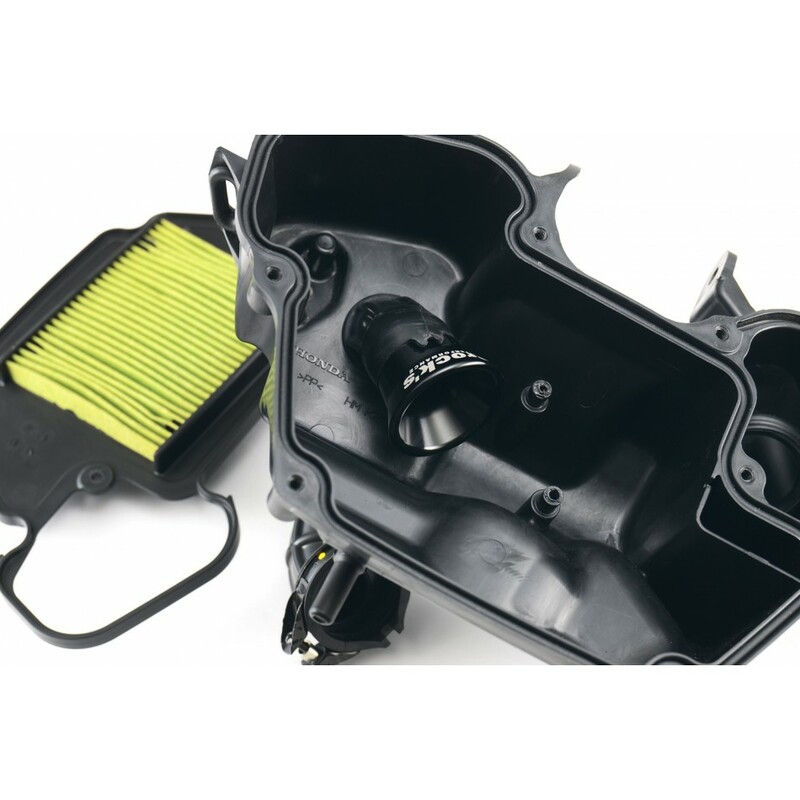 After extensive and exhaustive dyno testing, Brock’s Performance is proud to introduce the all-new Honda Grom Velocity Stack. 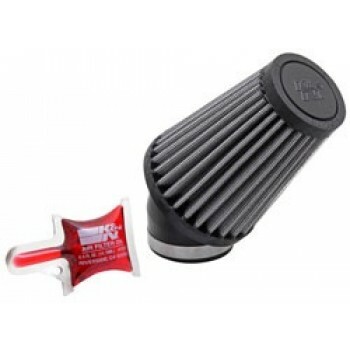 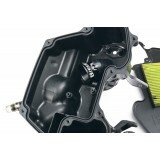 As most Grom owners have come to know, the OEM intake design is fairly restrictive from the factory. 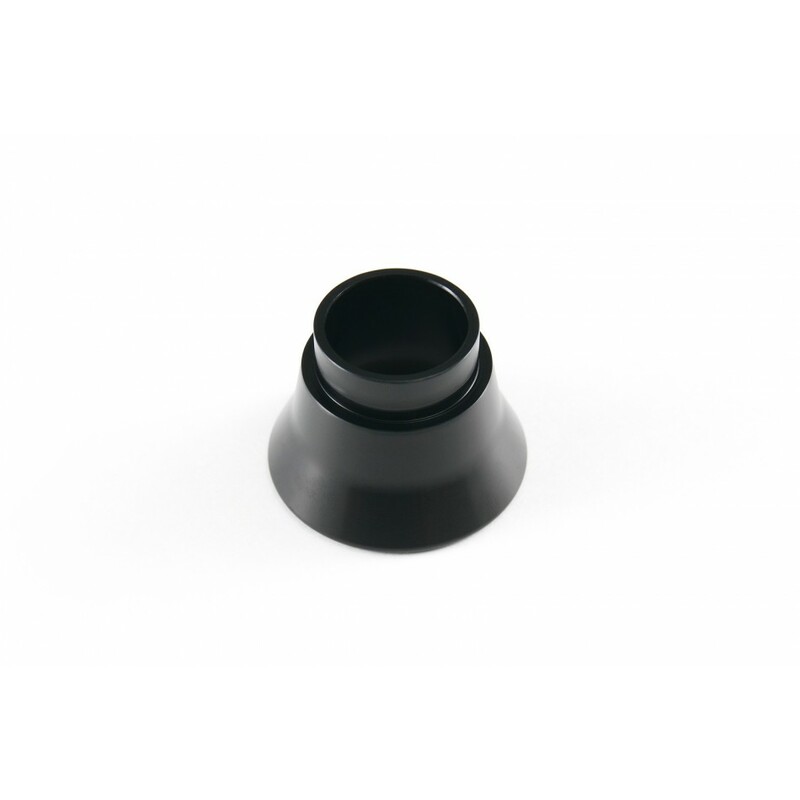 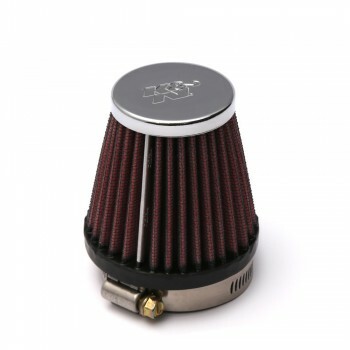 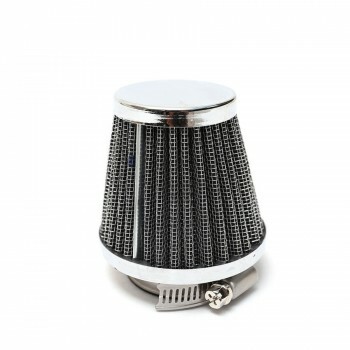 This black anodized billet aluminum velocity stack helps direct air into the intake tract with minimum interference. 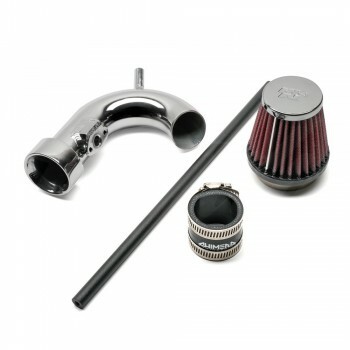 The intake is especially important to consider when upgrading to a performance exhaust. The velocity stack fits snuggly inside of the air intake snorkel within your airbox. 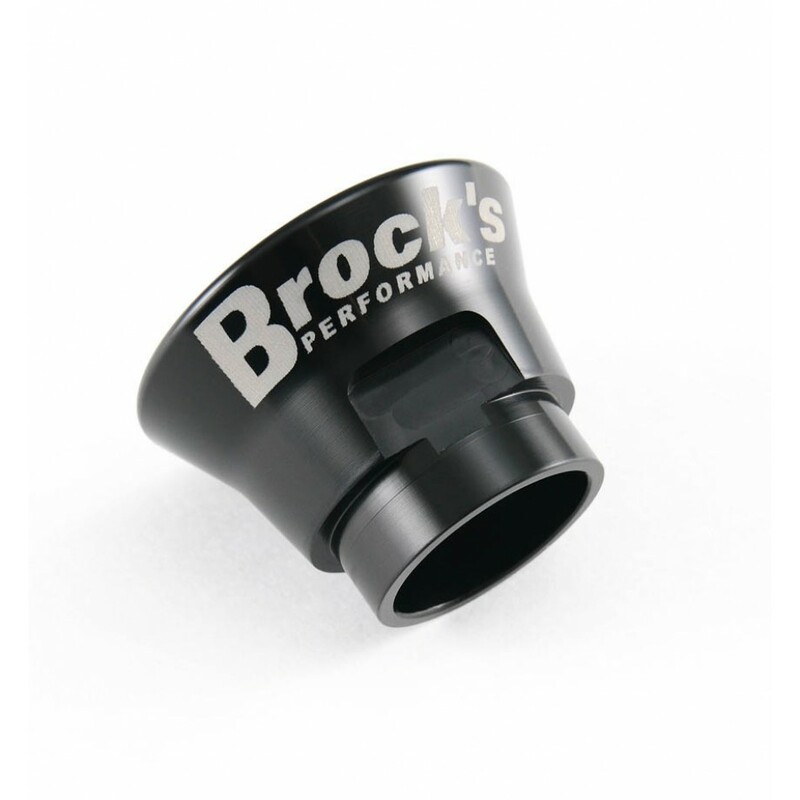 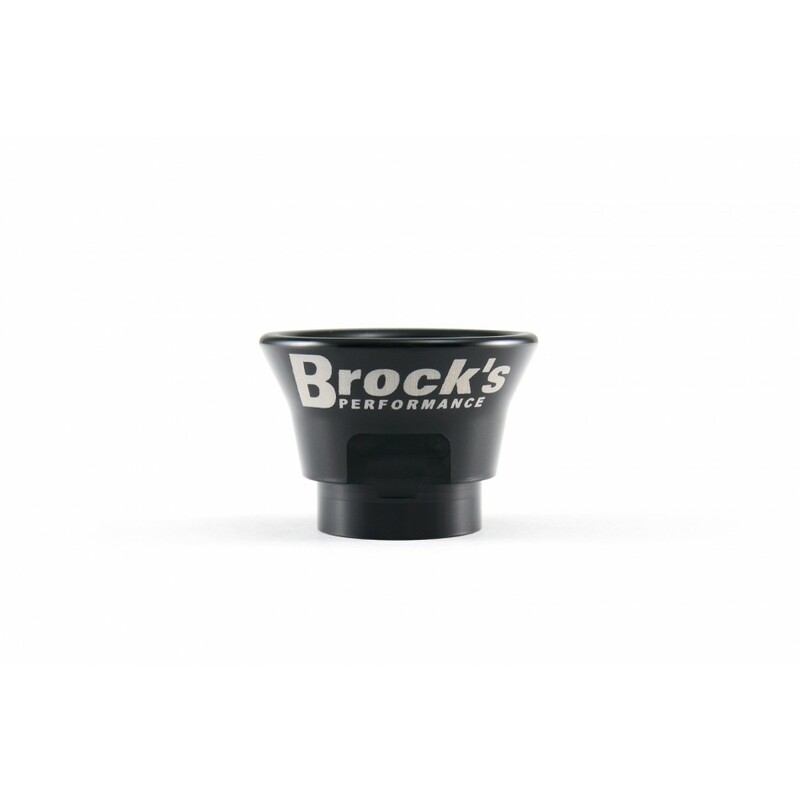 Proudly made in the USA and laser etched with the Brock’s Performance logo.